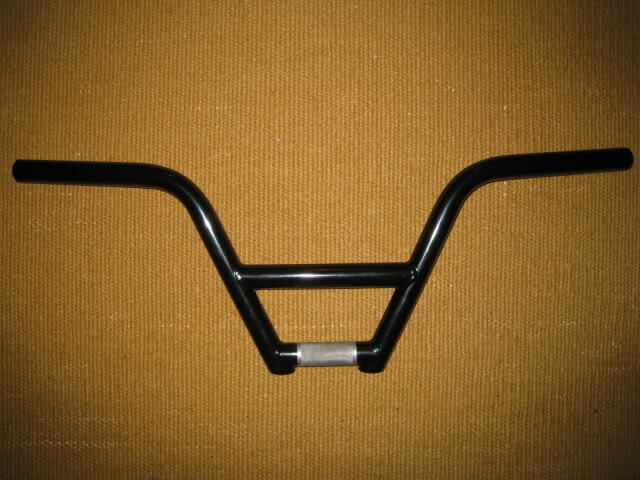 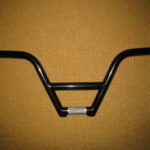 I had finally recieved my brand new custom Loudogg special handlebars from Chad over at Function Bikes. 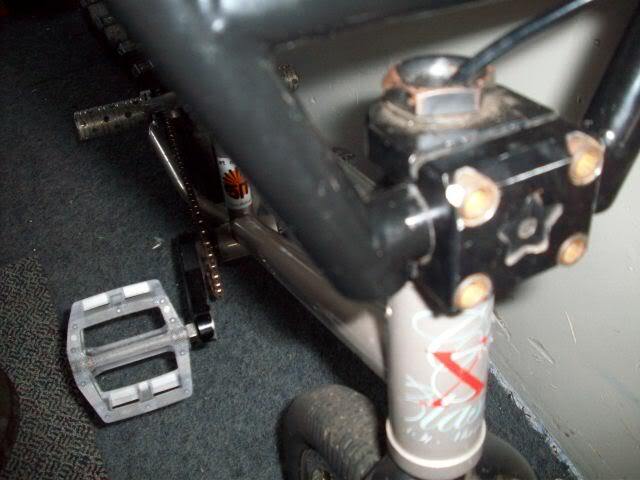 They are on my bike as we speak. 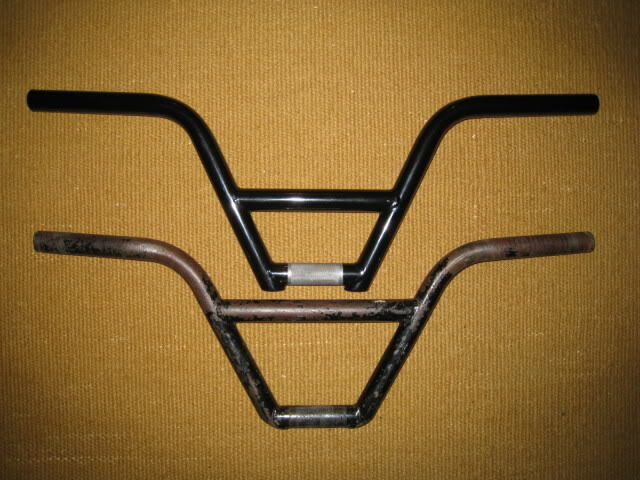 These are my new bars and my old bars put together. 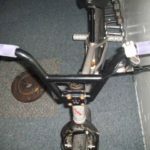 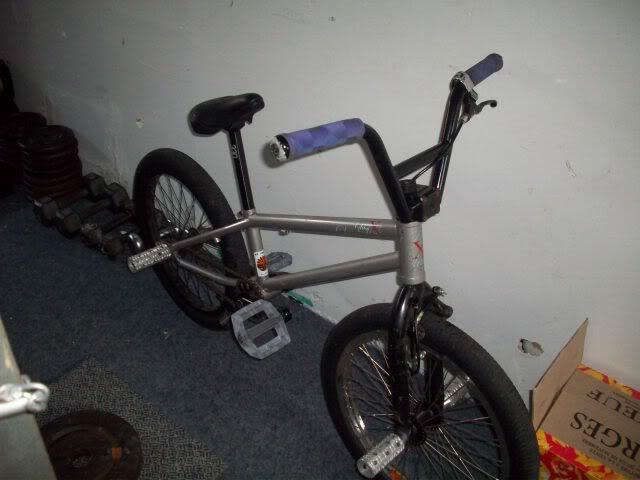 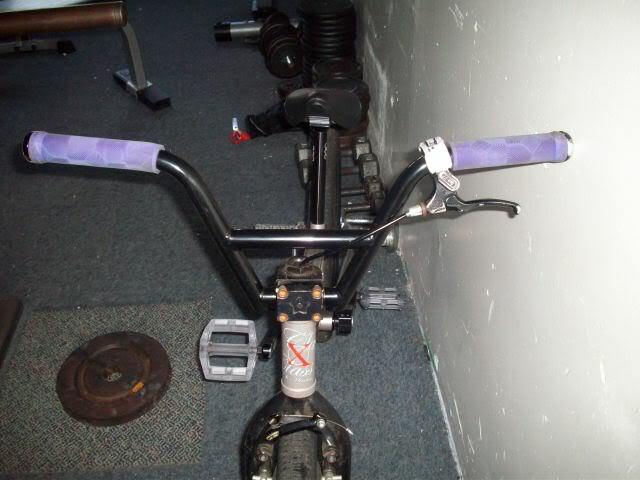 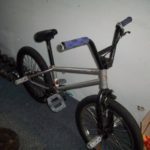 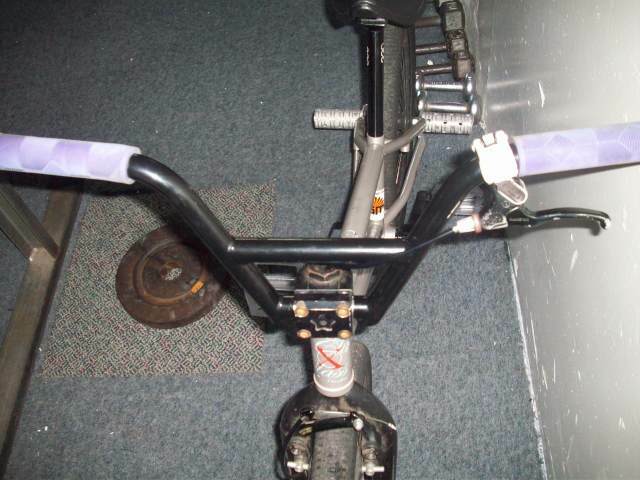 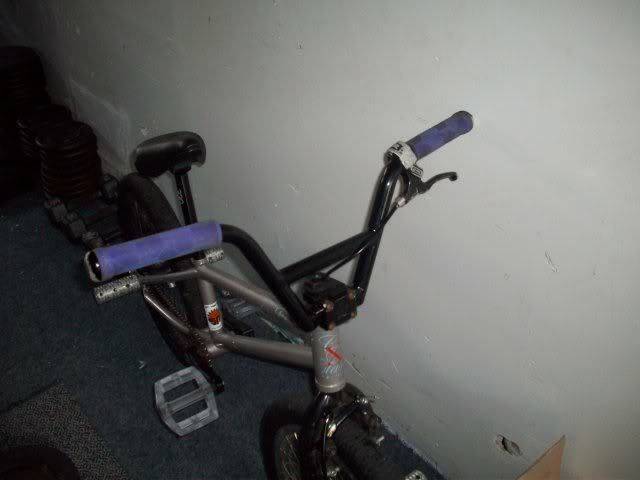 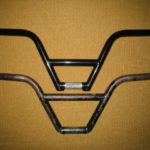 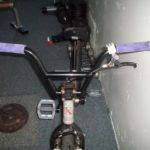 I sure am going to miss riding my old bars. 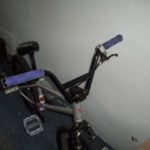 But I’m just glad to be getting rid of those crappy Bizhouse bars with no sweep that Erin let me borrow. 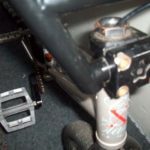 Here are some pictures of them on my bike.